Dale is a very personable, charismatic, business savvy real estate broker that joined FHARE.org 2013. Dale exudes and personifies the highest level of professionalism, and integrity. Under Dale’s team oriented leadership and family centric management style each agent has increased their client base, gained greater confidence, and have significantly increased their homes sales. 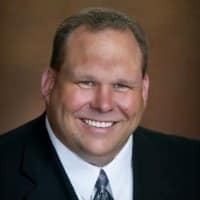 Dale launched his real estate career in 2001 and was extremely successful selling real estate in Elk Grove, California. Dale moved to Rescue, California in 2006 and started managing several franchise offices in El Dorado County. Dale obtained his Broker license 2012.